Last year, Porsche revealed a prototype version of the car at Rallye Deutschland in order to try and gauge whether there would be any interest in developing a version of the car for sale. 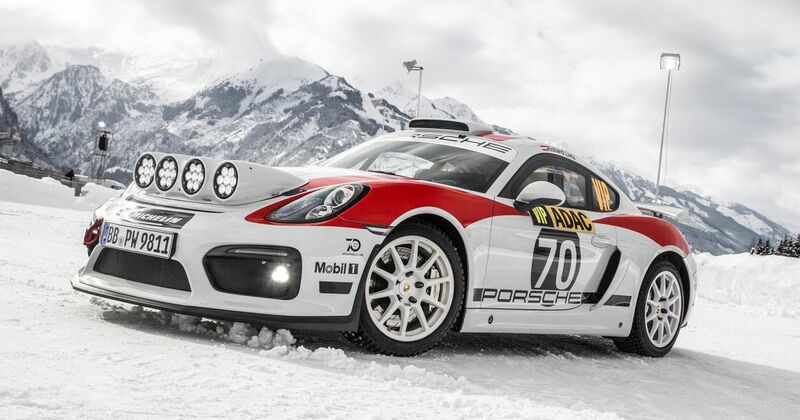 You could almost call it a pointless exercise - response to a Porsche rally car is almost always going to be overwhelmingly positive and so, perhaps unsurprisingly, Porsche has decided to go ahead and develop the car ready for entry in the WRC and other rally events from 2020. 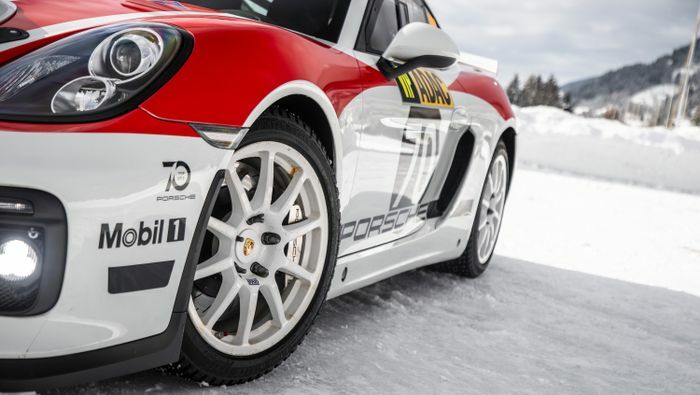 Unlike the concept, which was based on the old Cayman GT4, the production version will be based on the new 718 Cayman GT4 Clubsport which was unveiled a couple of weeks ago. Powered by a naturally-aspirated 3.8-litre flat six pushing out 425bhp, the car shares many of its components with the road-going model, leading to significantly lower operating costs than other cars in the class - another reason why interest in the project has been so high. 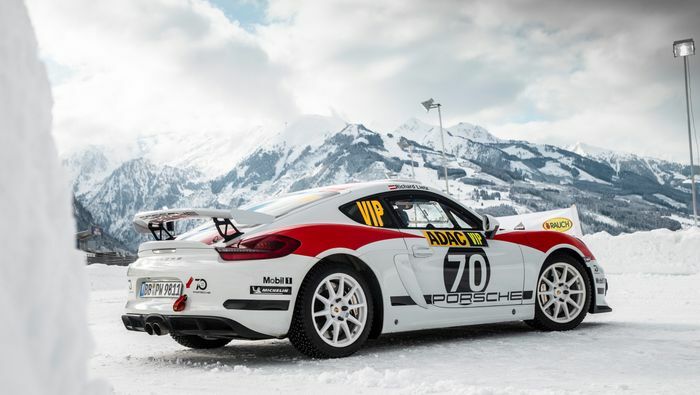 While the prototype has already had some outings on asphalt, this weekend sees the first test runs for the planned production model - and they’ll take place on snow and ice, driven by factory Porsche WEC racer Richard Leitz. Porsche has a rich history in rallying, tasting success with the 911 in the late 1960s and early 1970s, and also won the gruelling Paris-Dakar Rally twice in the 1980s using the Porsche 959. More recently, privateers have used the 911 to compete in the R-GT class of the WRC - the same category the Cayman is being designed for. Excited? You should be - a two-wheel drive, naturally-aspirated rally car isn’t exactly what you’d call current, so for a manufacturer like Porsche to push through with such a pure concept is seriously refreshing. We can’t wait to see it in action.